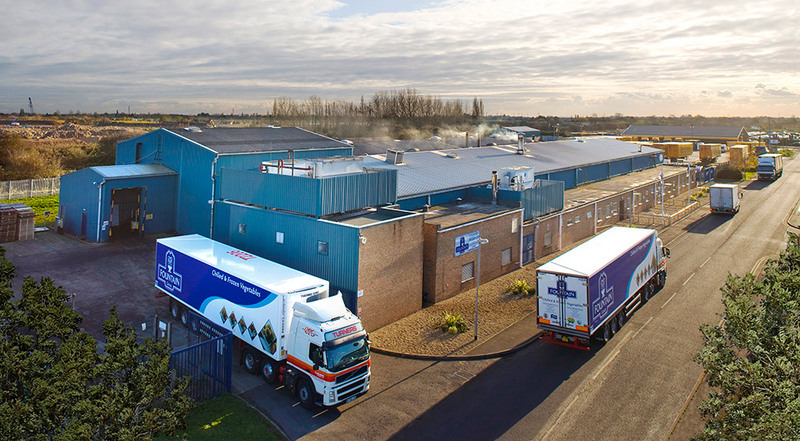 Fountain Foods Ltd, located in Cambridgeshire, purchased the Wisbech site in January 2008 from Kerry Foods Plc. Originally built in 1986 by DCA Industries as a research and development site, the business expanded to become the largest UK Supplier of onion rings. Now trading as Fountain Frozen Ltd, the site stands on 2.75 acres with a factory processing area of 3200 sq feet. Our product development department is constantly researching new flavours and concepts and is happy to work with customers to develop their own recipes. Below is a small selection of ingredients that we currently use.